Have slums suddenly become cool? Tourists across the globe seem to think so, as they increasingly hunt down favelas, ghettos, and barrios for memorable vacation experiences. 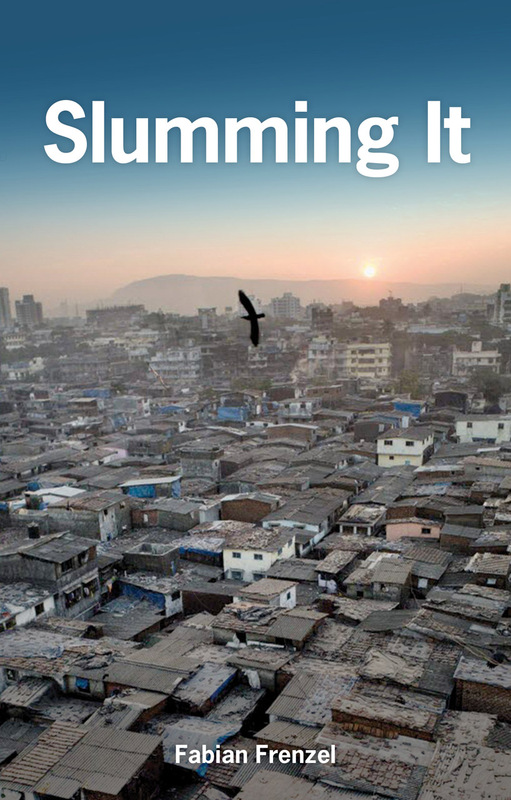 A moral outrage to some critics, the rise of slum tourism nevertheless is a fascinating phenomenon that demands more detailed, nonjudgmental research than it has received up to this point. In the provocative Slumming It, Fabian Frenzel is the first scholar to explore the intriguing motivations and consequences of this novel form of tourism with a truly accessible, open-minded approach. He examines the strange allure that slums have for wealthier visitors, and he investigates the changes this curious attraction has led to on both a small and large scale: from gentrification and urban policy reform to the organization of international development and poverty alleviation efforts. Using case studies throughout the global south—including Rio de Janeiro, Bangkok, and cities in South Africa, Kenya, and India—Frenzel provides a comprehensive study of slum tourism and a controversial take on the potentially positive impact it may have on these struggling communities in the future.